Increased use of 10 per cent ethanol-blended petrol (E10) in Australia could create more than 8600 direct and indirect jobs, attract $1.56 billion in investment and generate more than $1.1 billion in additional revenue each year in regional areas, a new report by QUT researchers has found. The report, Biofuels to bioproducts: a growth industry for Australia, was released today in Canberra. It outlines the status of the biofuels and bioproducts sectors here and overseas, and identifies opportunities for Australia to build more profitable and sustainable agricultural industries that produce biofuels and bioproducts such as chemicals, plastics, enzymes and surfactants from crop residues, wastes and energy crops. 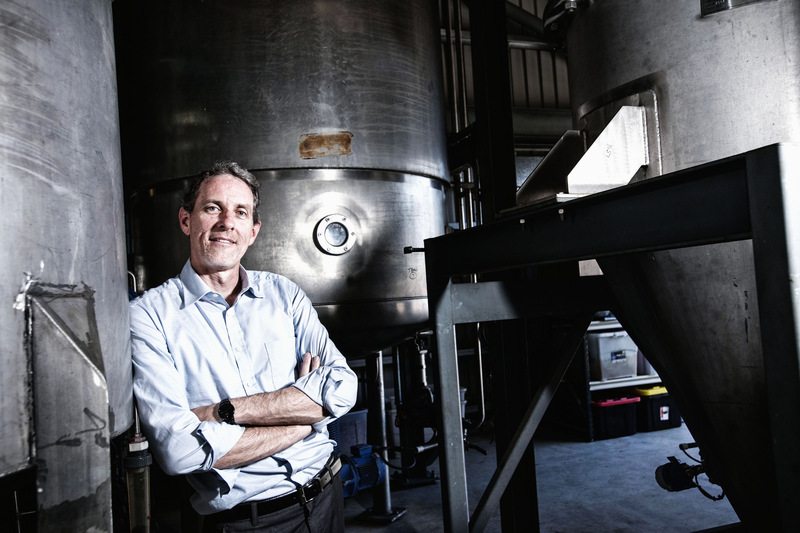 Report lead author Professor Ian O’Hara, principal research scientist at QUT’s Centre for Tropical Crops and Biocommodities, said the first step to creating a successful Australian bioeconomy was to grow our bioethanol and other biofuels industries. “Biofuels are the gateway to creating a bioeconomy, and biofuels production and consumption in Australia lags behind benchmark countries such as the United States and Brazil,” Professor O’Hara said. “It is clear that biofuels industries can grow economies, particularly in regional and rural areas where there is an abundance of agriculture residue that can be transformed into high-value bioproducts. 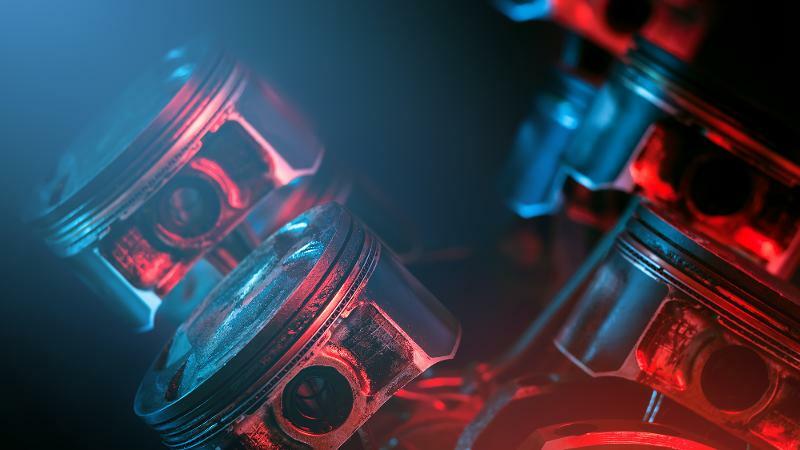 “Bioethanol, which is the cleanest alternative for increasing the octane content of petrol and improving fuel and vehicle performance, is one example. “In Australia, E10 ethanol-blended petrol accounted for only 1.1 per cent of the total sales of petrol in 2015-16. Improved balance of trade by about $1 billion annually through substituting 10 per cent of our petrol imports with ethanol produced domestically. The report, endorsed by Bioenergy Australia, proposes a five-point plan to grow Australia’s biofuels and bioproducts industry, including developing a national biofuels and bioeconomy strategy, implementing a national biofuels mandate or target that supports higher quality fuel standards, and supporting commercial development through industry-research collaborations. Professor O’Hara is Queensland’s inaugural Biofutures Industry Envoy, and a director of Bioenergy Australia. The report co-authors are QUT Adjunct Professor Karen Robins, and Bas Melssen, Novozymes Asia Pacific.